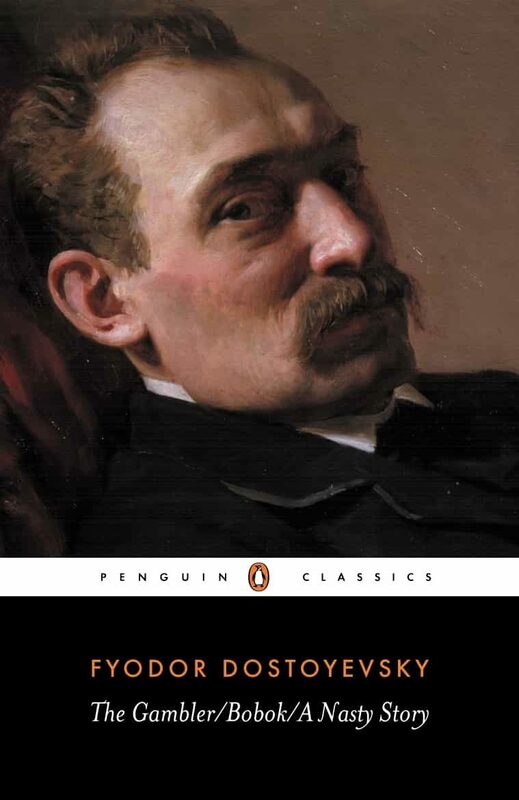 The stories in this volume demonstrate Dostoyevsky's genius for fusing caricature, irony and the grotesque to create a powerful dark humour. The Gambler is a breathtaking portrayal of an intense and futile obsession. Based on Dostoyevsky's own experience of financial desperation and the compulsive desire to win money, it focuses on the characters that take their places at the gaming tables of 'Roulettenburg': the outspoken, aristocratic 'Grandmamma', the mercenary Mademoiselle Blanche, the cool, mysterious Polina and Alex, the author's self-portrait; a man gripped by exhilaration and hopelessness. Bobok is a blackly comic satire in which a desolate writer becomes drawn into the conversations of the dead, and A Nasty Story is a humorous look at the disparity between a man's exaggerated ideal of himself and the sad reality.